vTechFamily Solution India Pvt. Ltd. is the subsidiary firm of vTech Solution, Inc. (USA), one of the fastest growing private company in north America, vTech India primarily focuses on Outsourced Staffing solutions, Cloud Computing and IT Consulting Services. We have highly qualified seasoned professionals with combined industry experience of over 25 years in the field of Staffing & IT Outsourcing Services providing unparalleled service offering for our clients in North America. vTech India plays the role of a strategic outsourcing partner for vTech Solution, Inc. in supporting its business operations in US and Canada. We bring together the right people, knowledge, methodology, and technologies to provide an unparalleled service offering. Whether you require Staffing solution, IT consulting, technology integration or Knowledge process outsourcing. Our vision is to expand as most trusted and admired IT partner for our clients by resolving complex business challenges and helping them to gain a competitive advantage. Valentine’s Day is a great day to reflect on something we are grateful for and the things we love. 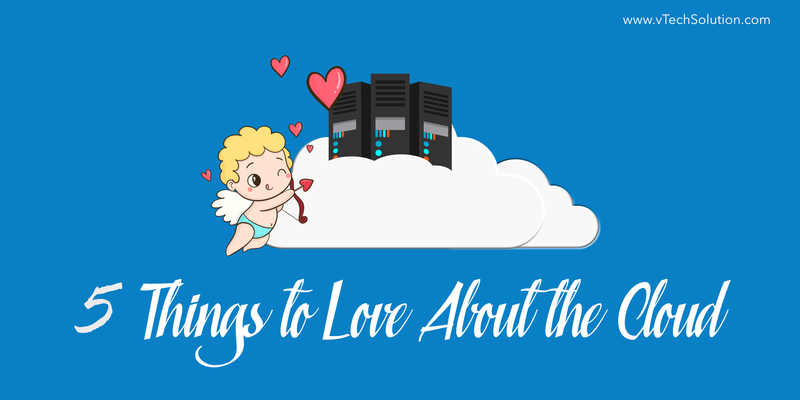 Even though not all of may get to spend time with a special someone one or will be giving or receiving chocolates and roses, there are still many other things to love, including Cloud Computing. Cloud is always there for you: Like the ones we want in our lives, Cloud solutions are available 24/7*365 days, with several Cloud-enabled technologies offering guaranteed uptime in their Service Level Agreements. 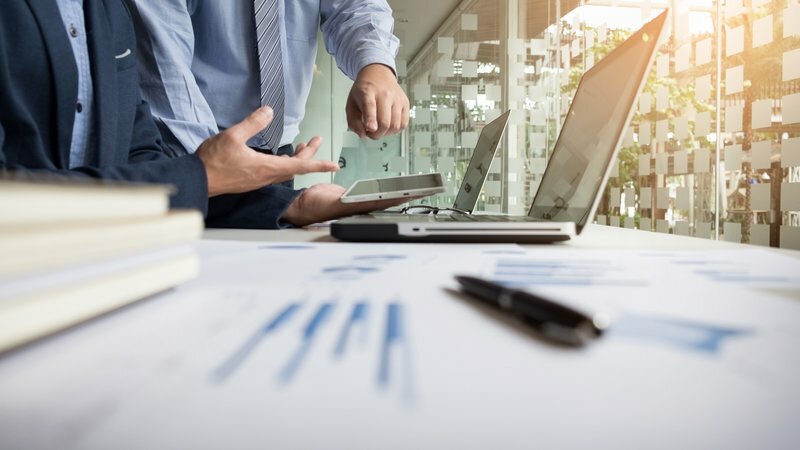 Cloud is what you want it to be: In comparison to certain on-premise technologies, the Cloud doesn’t burden the enterprise while transitioning costs to operations. This means organizations can spend less time in cost and more time in innovation. Cloud brings people closer: Employees usually collaborate on projects and over email discussions, leading to cluttered inboxes. With Cloud collaboration solutions and platforms, your team can now collaborate or work in real time and on the go. They give you choices: Cloud gives multiple options for organizations to be more flexible; one such option is the multi-Cloud strategy. 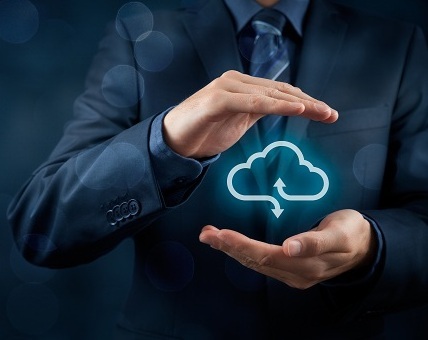 Multi-Cloud implementation is when organizations have multiple Cloud services running in one architecture which helps them increase flexibility and innovation possibilities. They support your goals: Cloud is the perfect partner one could hope for. 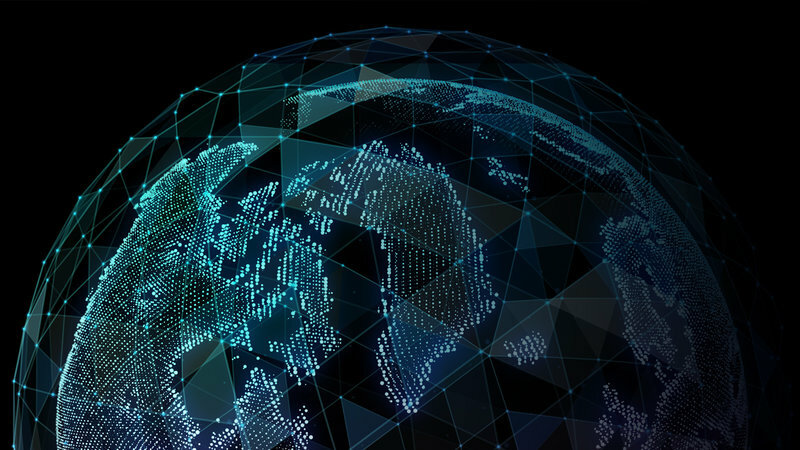 From collaboration, ease of access, to being extremely economical, it has impacted how other innovations are created and scaled with the adoption of DevOps. As operations increase in scale, some organizations are adopting Cloud-native PaaS platforms to accelerate development and achieve result-oriented goals faster. 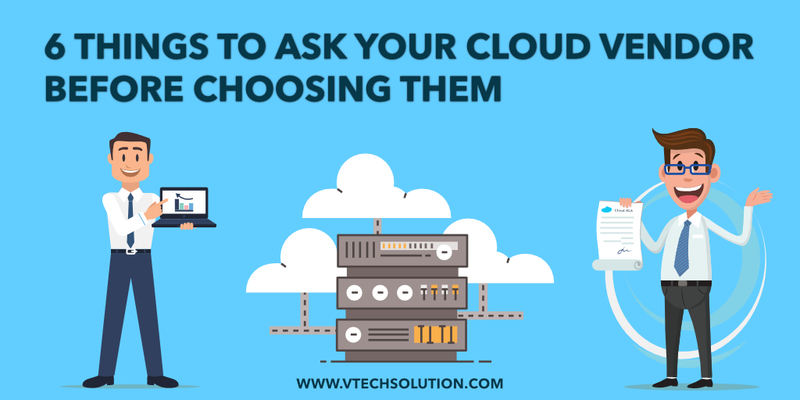 If you have strong feelings for trying out our Cloud services or if you want to find ideal solutions for your IT needs, feel free to contact us. We are not running any sale on our Cloud services because you can’t put a price tag on true love; however, we might be able to get you the BEST POSSIBLE DEAL! In Posting Jobs: AI can use programmatic advertising technique which gives the user the ability to place highly targeted ads in front of the targeted audience based on their browsing history, online activity, and cookies. Cookies can be used to track candidates who visit career pages, allowing us to compile records of what other pages they’re browsing and what type of jobs they're looking for.